“Similarly to my previous concerto, Ambrosian Delights, the working process of Multikolor involved close collaboration with the soloist. Multikolor is written and dedicated to Joonatan Rautiola, to whom I have previously written the alto saxophone/piano duo Crimes of The Past, in 2006. 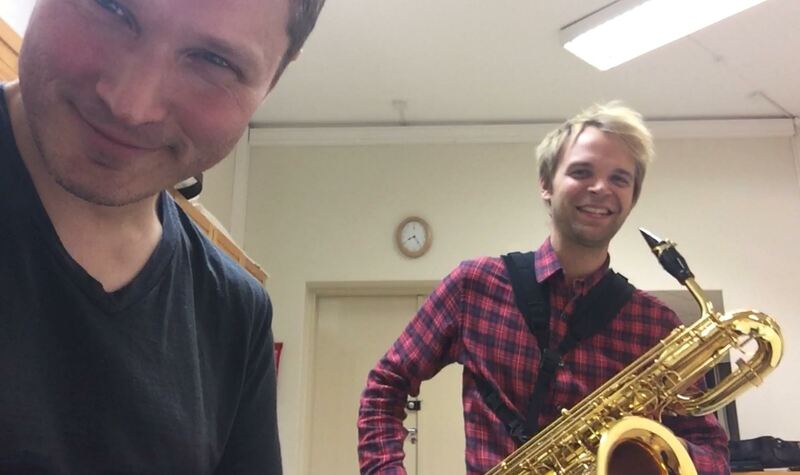 The work process of Multikolor started on June 2014 with several intense sessions with Joonatan, where he profoundly introduced me to the musical resources of the instrument. I recorded the sessions in both audio and video and during the summer I studied, processed and edited the material, which we then worked on further with Joonatan. Finally on September I started the actual composing. Already during the very first session I got fascinated by the exceptionally wide range of multiphonics and other timbral possibilities of the solo instrument. I soon decided that the piece would be built on tone color and multiphonics – thus the name “Multikolor”. The piece is a one-movement work and as such it is the longest single continuum of music that I have written. Consequently, being able to handle the large unified structure became a major technical focus for the compositional process. My primary concern was, however, the issue of connecting the essentially microtonal world of the baritone saxophone multiphonics with the ensemble context. The microtonalism of the B.sax multiphones is based on overtone series, thus suggesting an approach to the direction of just intonation. However, with the partials of several overtone series emerging simultaneously from the different parts of the long body of the saxophone tube, the relations of the multiphonic intervals soon become very complex. There were no simple and ready “-ism” or fixed system to present the desired deviations from equal tuning. I notated the microintervals for both the soloist and the ensemble rather strictly, but the musicians still need to be willing, flexible and able to fine-tune their intonation according to the demands of individual multiphonics of the saxophone. It is probably going to be challenging, though not impossible in the music, which is chamber musical in its nature and where instrumental doublings are rare exceptions. Multikolor was commissioned by the TampereRaw ensemble. 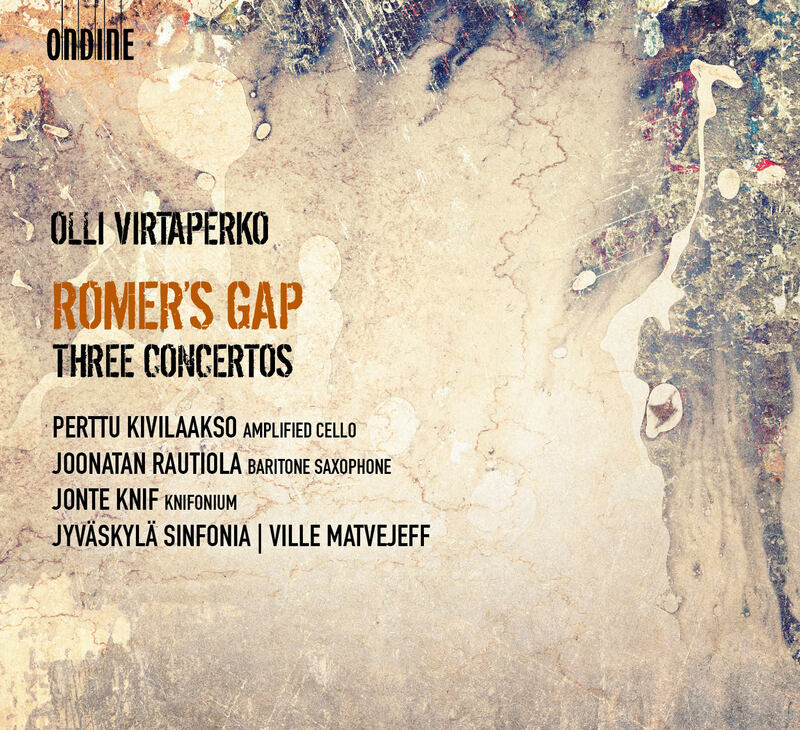 ”Multikolor is one of the finest contemporary compositions in Finland in a long time.